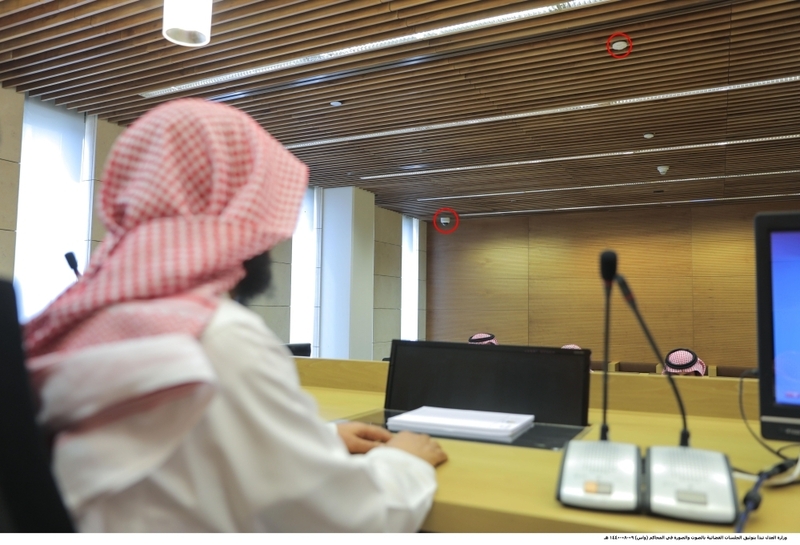 RIYADH — The Ministry of Justice has started the audio-visual documentation of court sessions in the Criminal Court in Riyadh. 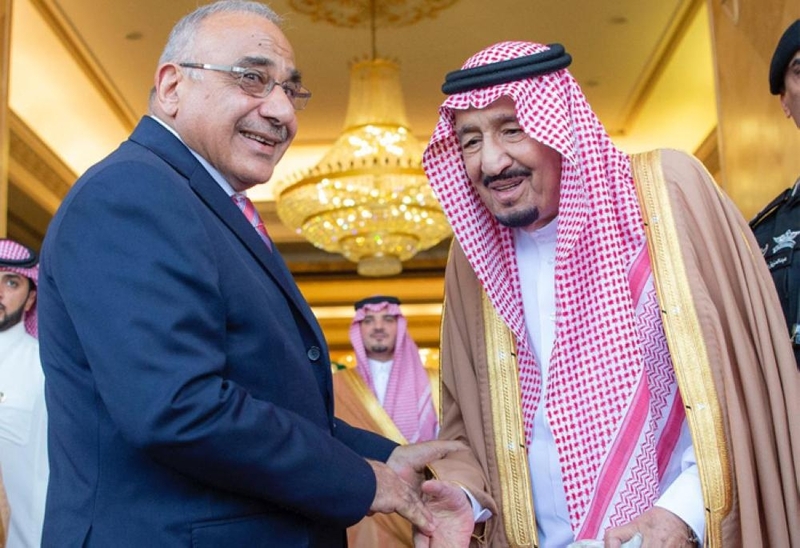 This is based on the principle of making court sittings public as well as safeguarding the rights of judge and parties involved in the lawsuit, the Saudi Press Agency reported. 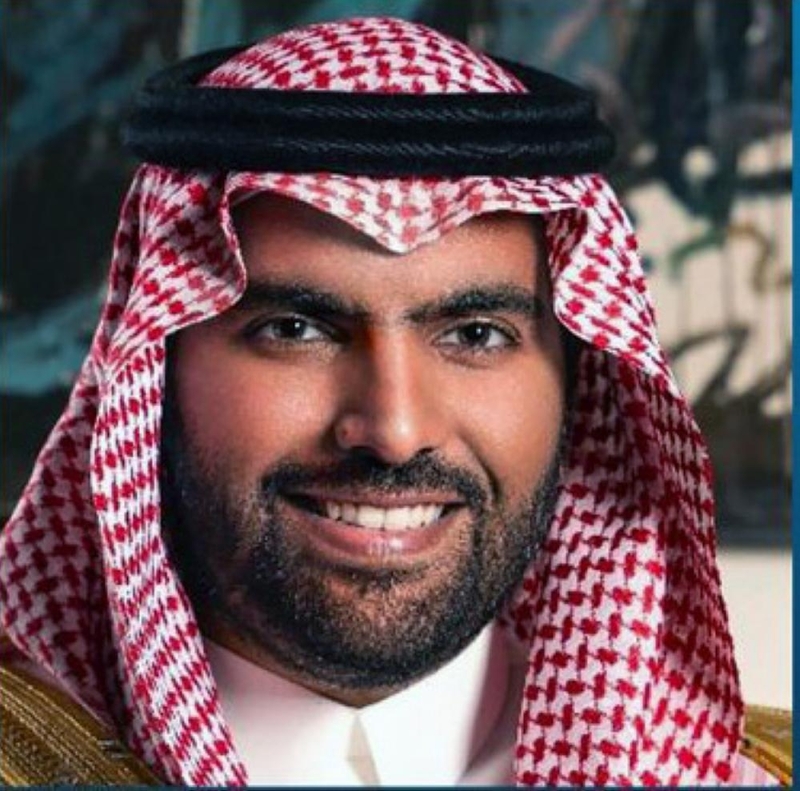 Minister of Justice and Chairman of the Supreme Judiciary Council Sheikh Waleed Al-Samaani said earlier that the audio-visual documentation of court sessions is intended to convert all court proceedings into digital versions that can be reviewed by clients and judge so as to reduce complaints related to litigation. The audio-visual documentation of court sessions will also be made available to the Supreme Judiciary Council for its reference. The minister noted that the minutes of court sessions will be made available online and digitally.